Specializing in Supplying Crystal Products at Fantastic Prices online and In person! Spirit Guides: Who are they and how do you connect with them? You can recognize a Elestial due to its very distinctive shape, it will be a crystal with a surface that may show flat to nearly flat point tips, with triangular cut like spaces. 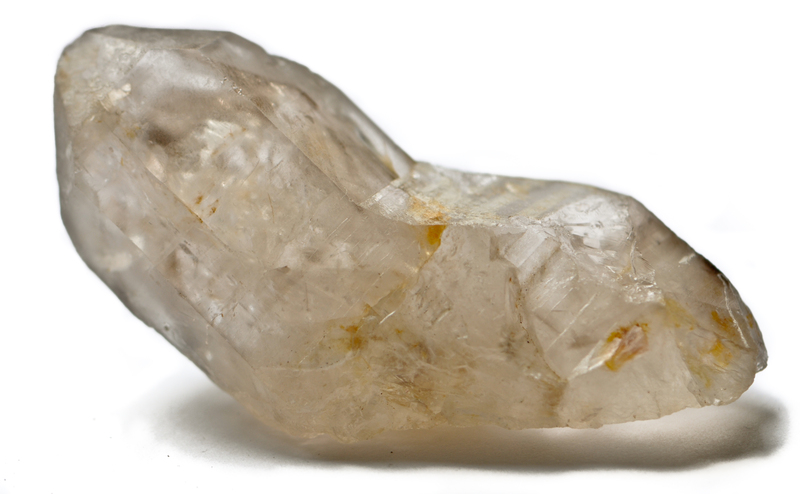 Elestials come in most of the quartz family. These crystals can have Elestiallated areas, this means that some of the crystals surface has what appears to be a wrinkled section, this you can both see and feel in most cases. An elestial stone has a very gentle energy that removes any blockages and fears that you might have and opens the way for change to happen in your life. It is a very comforting and peaceful stone that also give gentle encouragement. This crystal can help you to understand your karma and give you an insight into your spiritual path that lays ahead. Healing – can be used to help repair areas of the brain that have been damaged and might need some ‘rewiring’. Elestials are a great comfort for person moving onto the next realm as it will assist to ease the dying process. All postage outside Australia $27.50 tracked flat rate. Pickup available from Events listed on Calendar by appointment. Logan Diggers has become one of our favorite venues to come back to…so we are bringing our Psychic, Soul & Spirit expo back to you. We will have Psychic Mediums, Angel Card & Tarot Readers, Palm Reading/Hand Analysis, Crystals, Gemstone Jewelry, Tarot Cards & Books, Candles, Homewares and much more. They have great food at the club so why not get your friends, partners or girlfriends together have some dinner and come join us! WORKSHOPS will be running on the day that are included in the entry fee. Cost for readings, healings & massage or any services or products are NOT included in $2 entry and payable to the stall holder providing the service or product. Prices on this website are all in Australian Dollars please us the converter to find out the approximate cost in your currency. Please note this is a rough guide currencies are subject to change without notice. Energy In Balance is at Nambour Village Square Market. Energy In Balance was attending an event at Diggers Services Club.